Great news for everyone who are having a hard time buying, selling, or renting out properties in the country, Lamudi.com.ph just announced their expansion of operations in the country. The leading real estate classifieds website in the Philippines is expanding its operations to Visayas and Mindanao due to the growing real estate market in the country. Aside from their expansion of operations, Lamudi also launched a mobile way for you to search and post property listing on their website with their very own mobile app. More about it after the jump! Last June 20th at Makati City, global real estate portal Lamudi launched an Android app to help house hunters in the Philippines find property on the go. 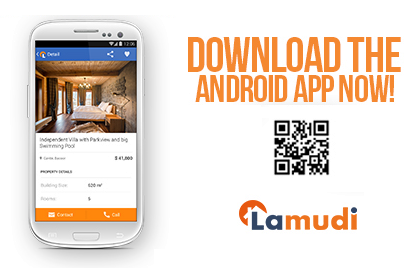 The Android app called Lamudi: Real Estate for Sale and Rent. The site hosts more than 400,000 property listings from Asia, the Middle East, Latin America and Africa. The app covers 28 countries from Lamudi’s global network - including the Philippines - giving international house-hunters a free mobile platform to buy, rent or sell real estate on an Android device. The launch of Lamudi’s Android app follows the successful roll out of the company’s iOS app in four countries last week. The iOS app is currently available in Pakistan, Mexico, Colombia and Morocco, with more countries from the Lamudi network to be added soon. Lamudi app is designed to meet the growing demand for mobile internet services in the emerging markets. The recent State of the Internet report highlighted the pace of growth for mobile in these regions. In Asia, mobile now accounts for more than a third of all internet usage.  “Android is the future of the smartphone market not just in the Philippines, but worldwide. 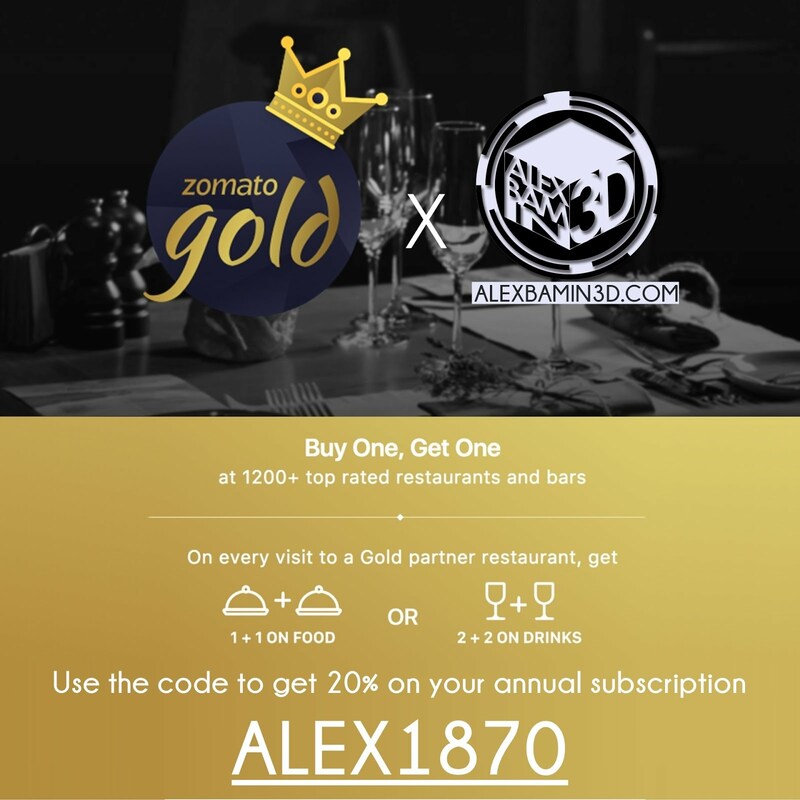 For this reason, we have focused on rolling out the Android app to Lamudi’s 28 countries to reach the maximum number of users with our unique property platform. The Lamudi app is a world first because of the sheer number of countries it covers in the emerging markets. 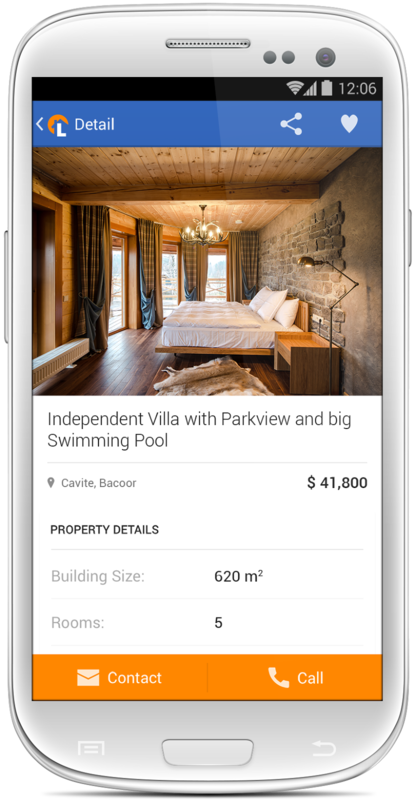 So whether you are looking to invest in property in Manila, buy a high-rise apartment in Jakarta or rent a villa in Jeddah, the Lamudi Android app helps you find your perfect property match.” said Lamudi’s Co-Founder and Managing Director, Antonius Salis. 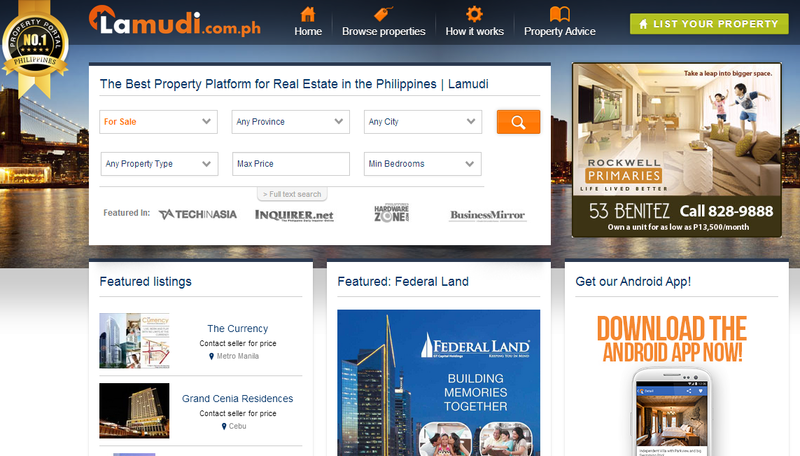 Now you can enjoy browsing properties online through Lamudi.com.ph and on mobile using the new Android app Lamudi: Real Estate for Sale and Rent. 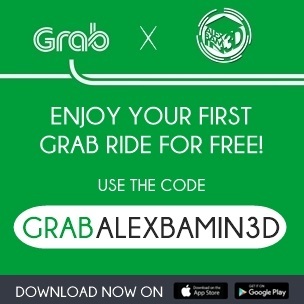 Go ahead and try it now but scanning the QR Code above or by going to the Playstore page.